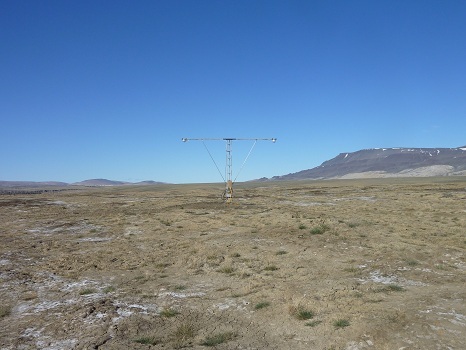 Facility and Environs: The Surface and Atmospheric Flux, Irradiance, Radiation Extension site (SAFIRE) is located about 5 km from the Eureka Weather Station and approximately 220 meters north of the Eureka runway (79°59'47.50"N 85°48’15.80"W). 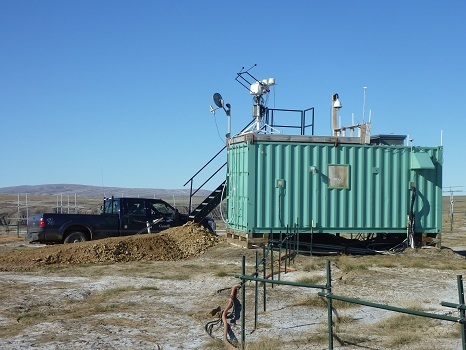 The facility was constructed in 2007 and consists of a shipping container modified for instrumentation. 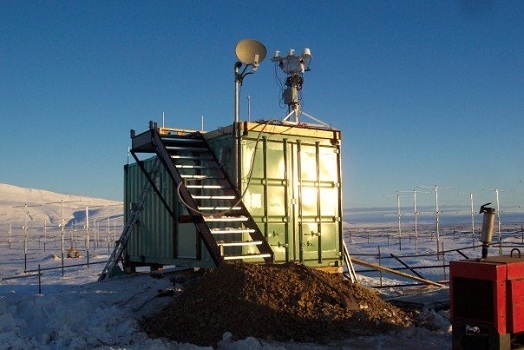 Internet connectivity is provided over a microwave link to the Ridge Lab. 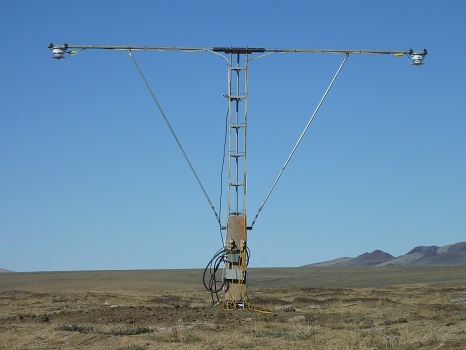 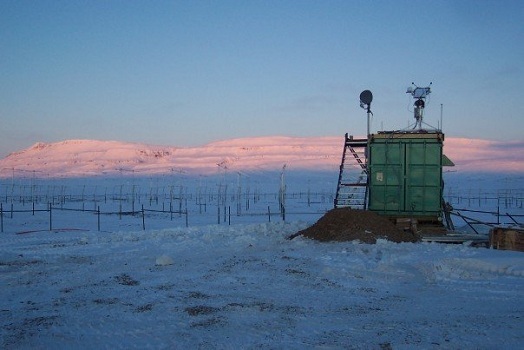 Instrumentation includes VHF Wind Profiler Array, Baseline Surface Radiation Network upwelling and downwelling radiometers, and the data center for a Micrometeorological Flux Tower located approximately 600 meters to the east.